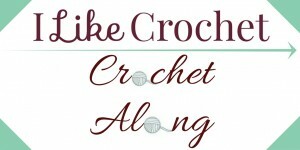 Crochet fans, get out your hooks—it’s time to embark on our first I Like Crochet Crochet Along! 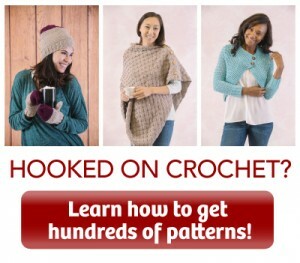 This series will walk you through a project step-by-step, from easing the headache of the material-buying process to working up the pattern to achieving that perfect finished piece. Today, we have a truly exciting design for you: the Celtic Dream Basket from Janaya Chouinard at Charmed by Ewe. Photo prop? Check—it’s absolutely adorable. Yarn holder? Of course—it’s incredibly handy. Decoration idea? Yes, again—it’s perfectly homey. Obviously, this is just the beginning. The yarn on this classic design looks like the strands of a woven basket, making this pattern even more charming. It’s an intermediate-level pattern, but don’t worry—we’ll be here every step of the way. Let’s get started! The finished size will be 8 inches tall by 16 inches wide (with handles it measures about 10 inches tall). Stay tuned for the next steps of working up this crochet basket pattern! 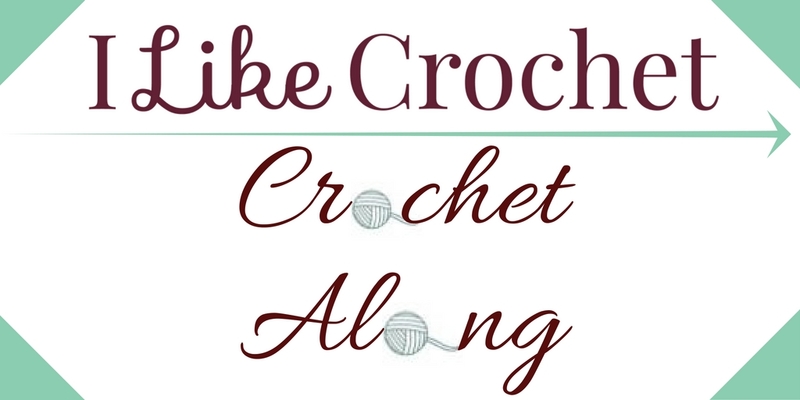 Don’t forget to subscribe to I Like Crochet magazine for great patterns, articles, and more!